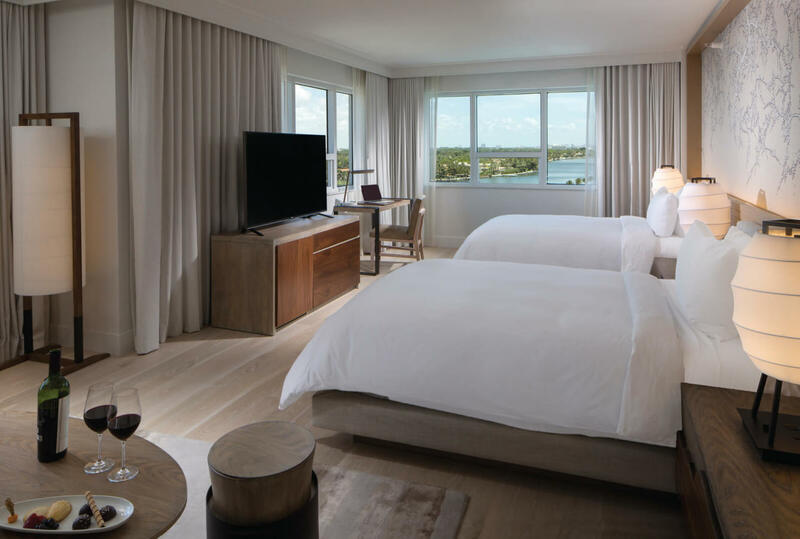 Featuring a hotel, ocean or Intracoastal view from your window, the Deluxe Room is appointed in contemporary and tranquil décor. Whether you choose to relax in your Nobu Signature Bed or sip on Nobu’s signature Ikaati teas from your sitting area, you’ll experience the Japanese inspired beach house from the comfort of your room. 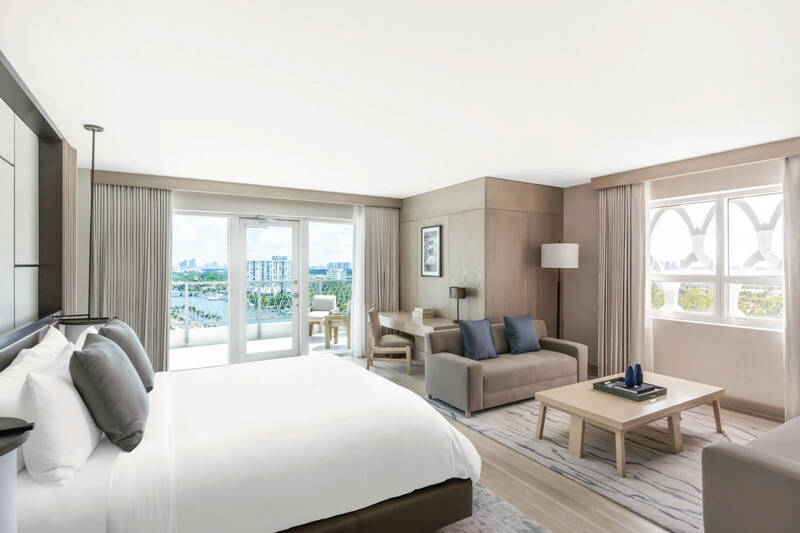 Centrally located in the heart of Mid-Beach, Eden Roc Miami Beach epitomizes the Beach Cosmopolitan lifestyle, offering guests an exhilarating atmosphere, international perspective, and a fresh take on luxury. 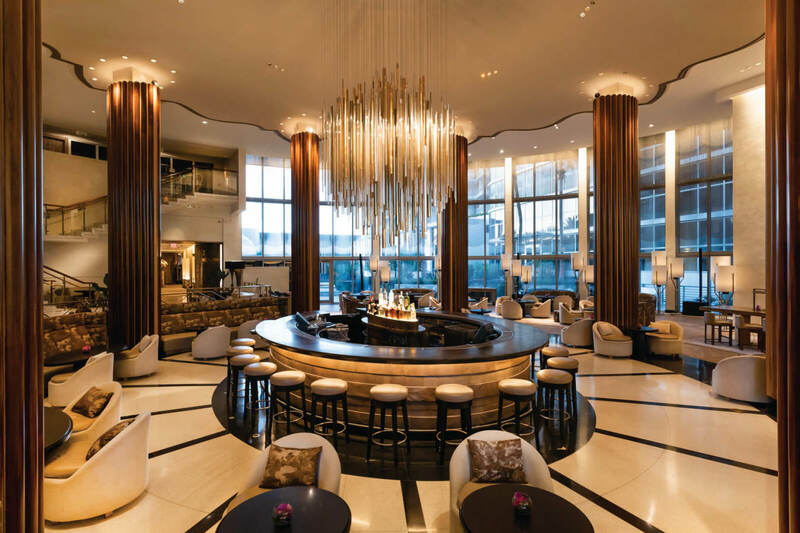 Designed by famed architect Morris Lapidus, today this iconic fixture has been reenergized through a complete overhaul with major renovations, refreshed interiors, and exciting partnerships. The hotel boasts 621 spacious, oceanfront guest rooms including 206 Nobu guest rooms, three refreshing pools, 22,000 square feet of spa and fitness facilities, and 70,000 square feet of meeting and event space. 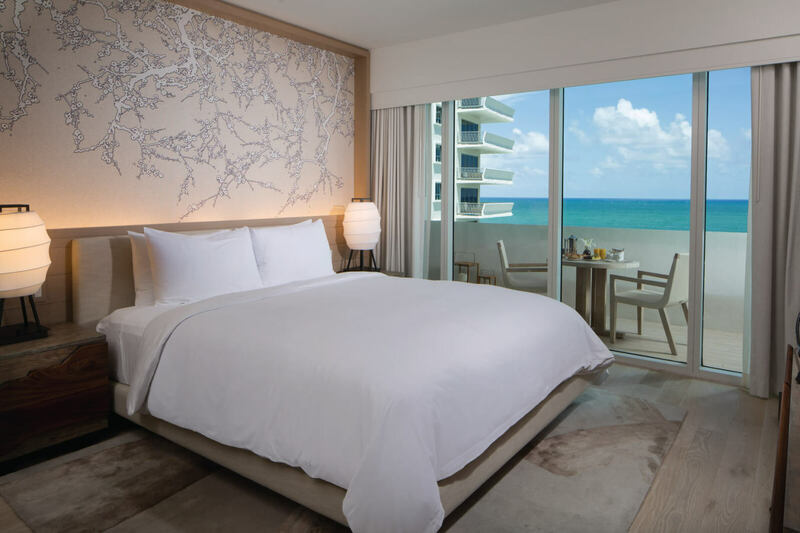 Situated within the Eden Roc Miami Beach is the Nobu Hotel, a concept that has been crafted and cultivated by world-famous Japanese chef, Chef Nobu Matsuhisa and Academy Award-winning actor, Robert De Niro. Nobu Hotel Miami Beach delivers the unique chemistry and perfect balance of luxury, fun, craft and theater, in a setting that merges Eden Roc’s iconic Miami Modern architecture with an intuitive interpretation of Chef Nobu’s signature style. 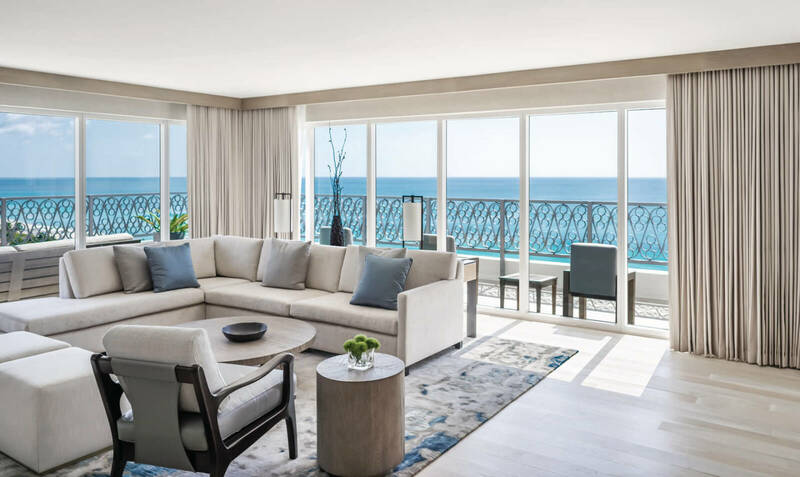 In addition to the spa and fitness facilities, three pools, and meeting and event spaces that guests can access within Eden Roc, the property boasts 206 unique guest rooms and suites (including penthouse villas), an exclusive Nobu pool and lounge (debuting in 2018), and newly unveiled penthouse meeting spaces. The properties feature world-renowned restaurant offerings, including famed Nobu Restaurant & Bar and the acclaimed farm-to-table restaurant, Malibu Farm.